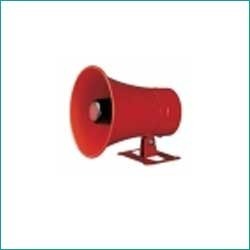 we are leading supplier of wide range of audio/ visual alarms and signal which are used in ambulance, fire engines, in government official vehicle,also used in various Psu plant like ongc etc. 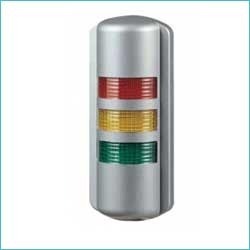 We bring forth an impregnable range of standard flashing warning / signal light. 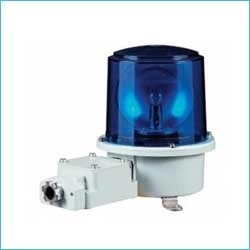 This marine and electrical and mechanical equipment is ideal for getting a steady/flashing, high-brightness led type illuminator. 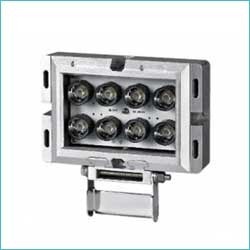 These products offer critical lighting solutions and are offered in diverse specifications, as per the requirements of our clients. 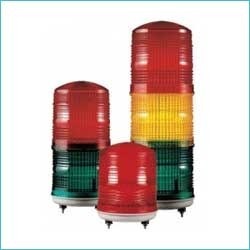 We offer these lights at market leading price range. 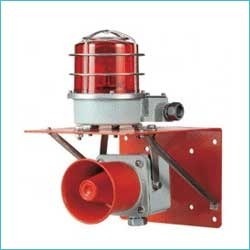 Large Ship Warning Light, Reflector Revolving Warning Light for Vessel. 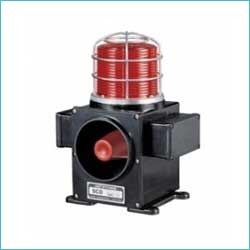 Obstruction Tower Light Suitable for Tower Crane, Runway and Iron Tower have some given features. 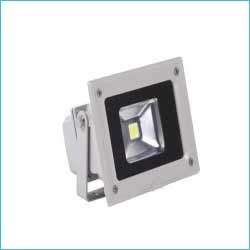 Employing LED of high brightness as light source, have maximum 5 years lifespan in case of operating 12 hours per day(about 25 times of bulb). 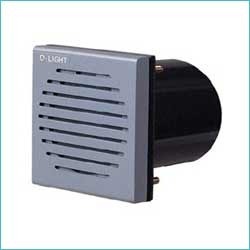 Easy to maintain, check and replace LED radiation system because it consists of separate units(parts). 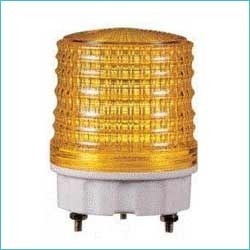 We are leading supplier of Warning LED Signal Light - LED steady/flashing. 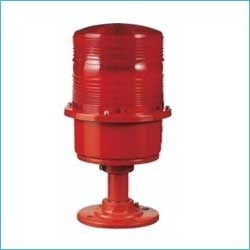 LED Obstruction Light has several features and some of them are following. LED Spreader Light has the given some of the following Features. 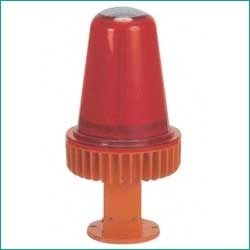 Suitable for signal transmission for container spreader, port industry and various transport equipments used outdoor. 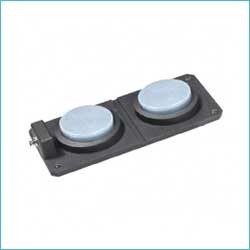 Excellent durability even under super vibration and impact due to the structure excluding assembly but molding all parts. Adapting specially designed lens to prevent user from the misunderstanding a reflected light by sunshine as signal light(KW Type). Light color combination can be judged by buyer. Similar lighting function to sunshine and neither ultraviolet rays nor infrared rays. 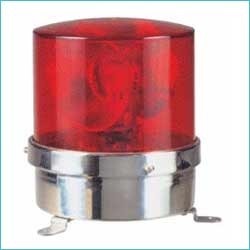 There is some of the following feature of the Warning Light And Souder. 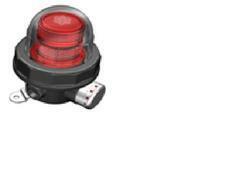 Signal sound built-in product of direct mounting type with LED steady/flashing warning light and horn integrated. Simultaneously transmitting visual signal and audible signal. 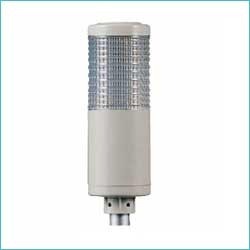 Light product employing polycarbonate(GF30) housing with long durability and high anti-corrosion. 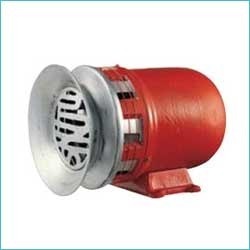 Suitable for the places like vessel and shipyard where moisture or salt permanently exists, for the places like iron or steel mill where environment is inferior and for outdoor crane etc. 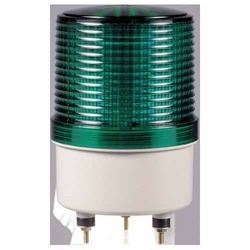 Big tower light which emits strong signal light. 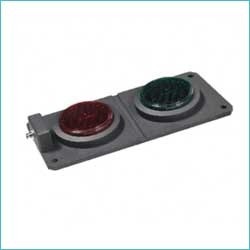 Looking for Alarm & Signals audio-visual ?